When you look at our 2019 Nissan Sentra comparison you'll find that the new Sentra sedan easily beats out competition like the 2018 Ford Focus, 2019 Toyota Corolla and 2019 Honda Civic. 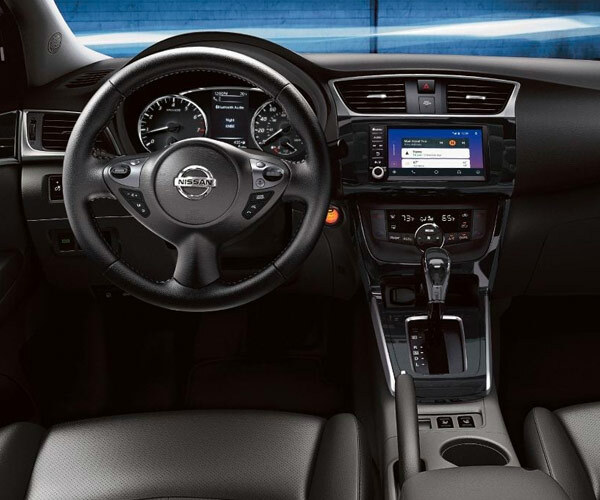 The new 2019 Nissan Sentra offers a bevy of comfortable interior amenities and spirited engine options. No matter how high your expectations may be, you can rest assured they'll be exceeded in the 2019 Nissan Sentra interior. Compare the new 2019 Sentra to other models, then schedule a Nissan Sentra test-drive at our Nissan dealership near Tampa, FL. If you buy or lease the new 2019 Nissan Sentra SR Turbo you'll get a 1.6-liter powertrain under the hood. This engine generates more horsepower and torque than what you'll find in the 2018 Ford Focus SE, 2019 Toyota Corolla SE or 2019 Honda Civic LX. This competitive edge will keep you at the head of the pack as you cruise across Tampa, while a spacious and connected interior will have you looking forward to your next adventure. Your passengers can stretch out with up to 37.4 inches of rear legroom, more than what you'll find in the 2018 Ford Focus SE. 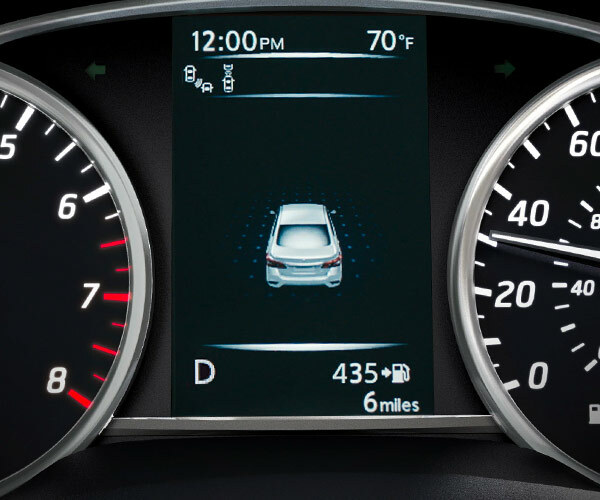 And a standard touchscreen display makes it easy to access all of your favorite entertainment options, making the 2019 Nissan Sentra the road trip vehicle of choice. 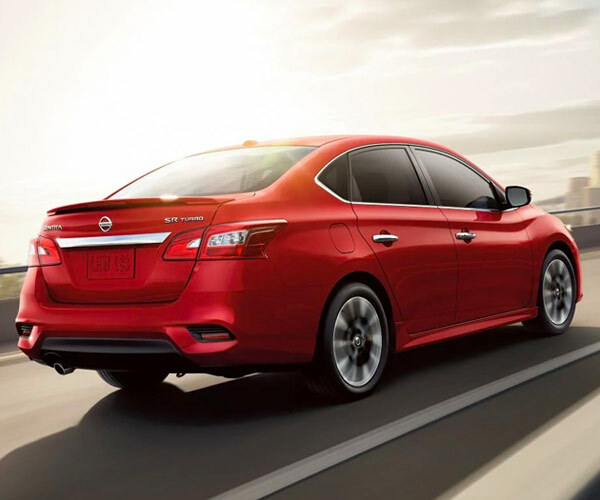 As our 2019 Nissan Sentra comparison shows, the new Sentra sedan is a great choice for Florida drivers. You'll enjoy more cargo volume and more rear legroom than what you'll find in competing sedans, so schedule a test-drive today to compare the 2019 Nissan Sentra for yourself. We look forward to helping you get behind the wheel of the 2019 Sentra at Fuccillo Nissan of Clearwater!